An excellent demonstration of the Rotovac 360i was posted by the company on their website. 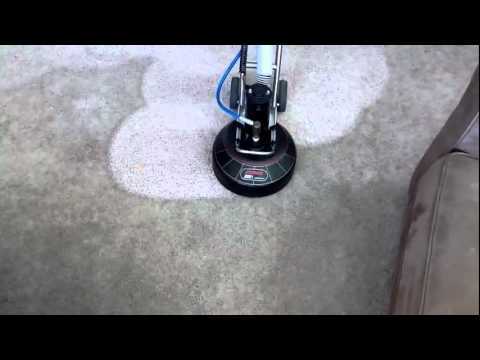 It’s a fantastic look at how well our equipment handles stains and well traveled areas! Going Greener doesn’t mean you have to compromise on quality, and the Rotovac proves that for sure.